Helen is a mathematician and amateur astronomer from the South Wales valleys who loves sharing her enthusiasm for the wonders of the heavens. What a glorious Easter weekend! Lovely Easter celebrations. On Easter Monday it really felt like Spring has arrived. The sun was shining so for the first time this year (not including some snaps of the eclipse) I decided to do some solar imaging. I was using the newly refurbished Lunt 50HaF filters double-stacked – we had them checked and tuned at the Lunt factory while we were in Tucson, Arizona in February. The results indicate that Lunt have done a very good job on them! The prominences and filaments really did take on a 3D appearance. Technical details: Lunt 50HaF filters double-stacked, William Optics Megrez 72 telescope, Celestron Skyris 274 mono camera. Stacked in AS!2 (best 30% of 1000 shots), and sharpened and coloured in Photoshop. 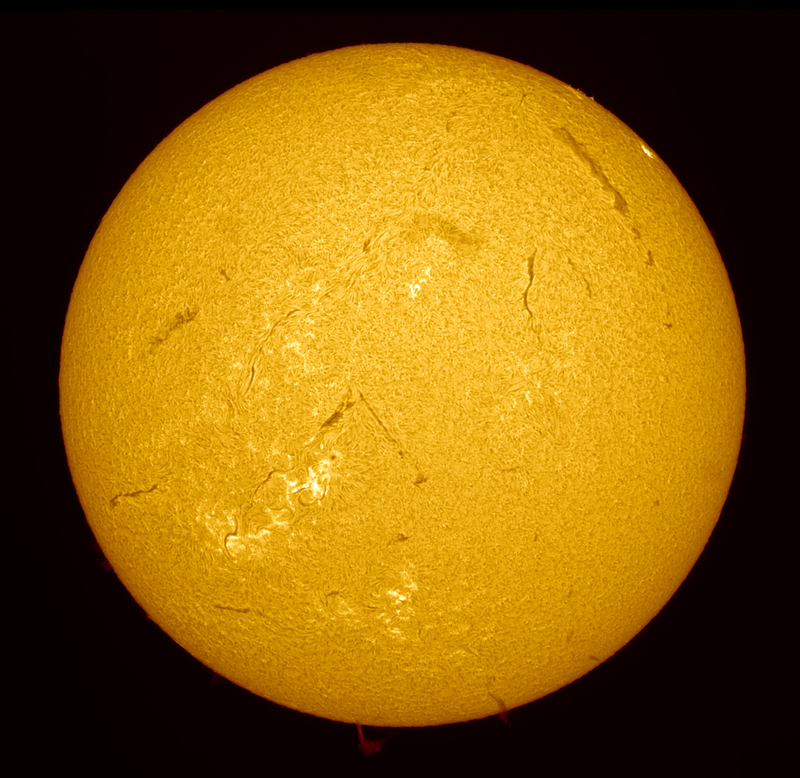 This entry was posted in Astrophotography, Solar Astrophotography and tagged solar on 7th April 2015 by Helen. Well the Eclipse has come and gone…. thankfully the event at the Madley Environmental Centre was blessed with clear skies for the whole of the time. Over 400 people came and enjoyed the spectacle through a wide array of scopes and other viewing devices (including a fair few colanders!). 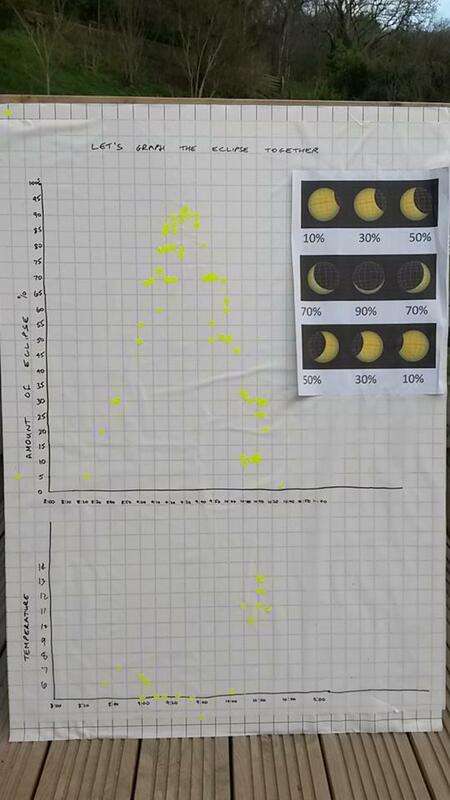 Here is a link to the activities we had available for the school children – many are not confined to the eclipse. So if you fancy learning more about the Sun and the Sun/Earth/Moon connection take a look. 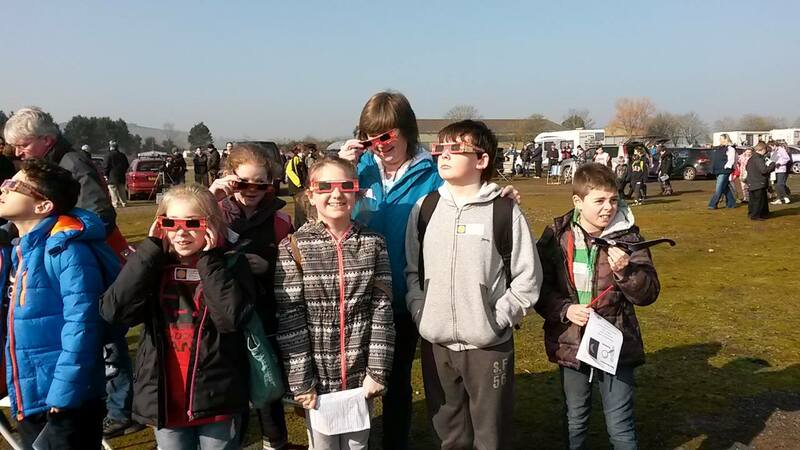 This entry was posted in Solar Eclipse on 23rd March 2015 by Helen. The science was concluded… today (Friday 27th February 2105) was about being a tourist with visits to Kartchner Caverns and Tombstone…. This entry was posted in Arizona Field Trip Blog and tagged Arizona, Geology on 5th March 2015 by Helen. We packed a lot into Thursday 16th February: Cosmology lecture, Lunar and Planetary imaging, a visit to Lunt, the Mirror Lab, amazing images of Mars, a meal with the UofA astro club and finally some observation…. This entry was posted in Arizona Field Trip Blog and tagged Arizona, Observatory, Science, Stargazing on 5th March 2015 by Helen. Today (Wednesday 25th February 2015) we went down into a hole at the Titan Missile Museum and up a very big mountain (Mount Hopkins) to see the huge mirror in the Whipple Observatory…. This entry was posted in Arizona Field Trip Blog and tagged Arizona, Observatory on 5th March 2015 by Helen. This entry was posted in Arizona Field Trip Blog and tagged Arizona, Wildlife on 5th March 2015 by Helen. This entry was posted in Arizona Field Trip Blog and tagged Arizona, University on 5th March 2015 by Helen.